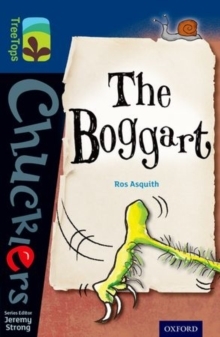 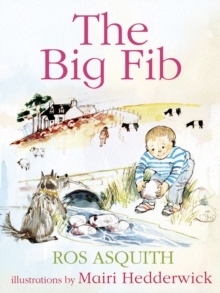 In The Boggart, Joe is trying to save the Saddest Man in the world, but he needs your help to follow the clues. 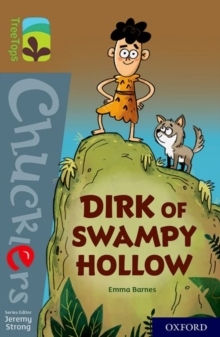 Get lost inside this curious story but watch out for the gummy goblins, the Cavern of Doom, the Fiery Furnace and especially the sneaky Boggart. 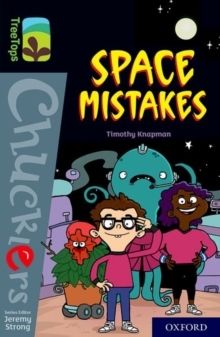 Chucklers is a series of funny novels, short stories, anthologies and comics that make reading a pleasure for 7-11 year olds. 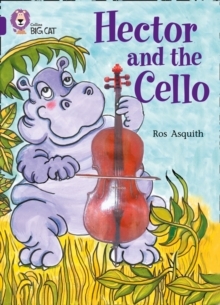 There is something for everyone in this varied collection which is packed with fantastic illustrations. 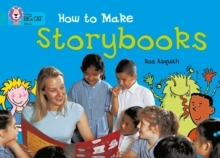 Books contain inside cover notes to support children in their reading. 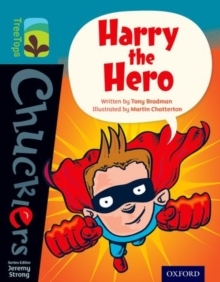 Help with children's reading development also available at www.oxfordowl.co.uk. 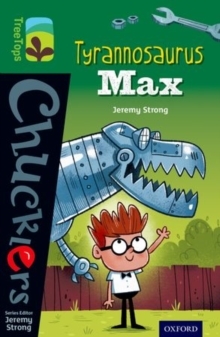 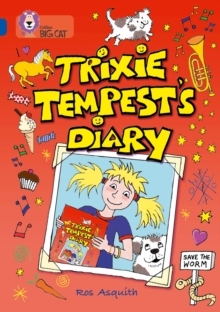 The series is written by top children's authors and edited by award-winning author Jeremy Strong.